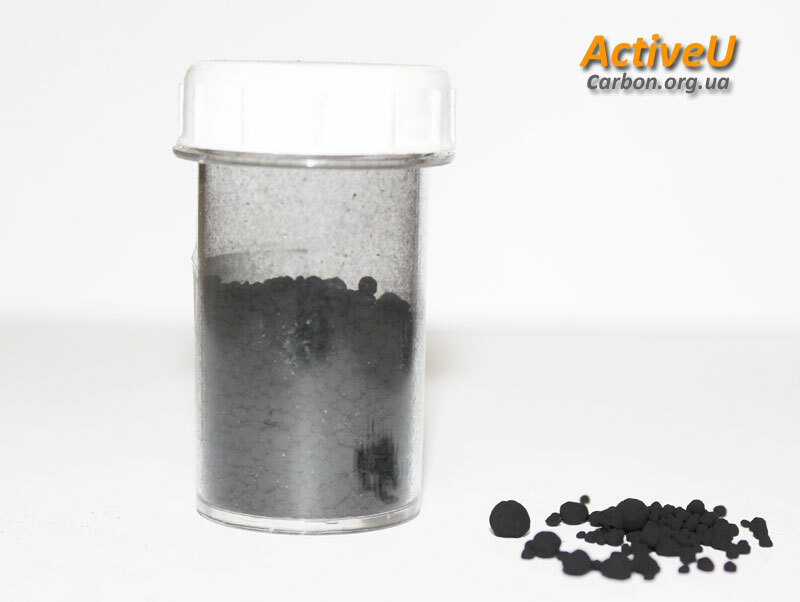 Reactivated carbon is spent carbon that is recycled by treating it at elevated temperature in oxidizing atmosphere. 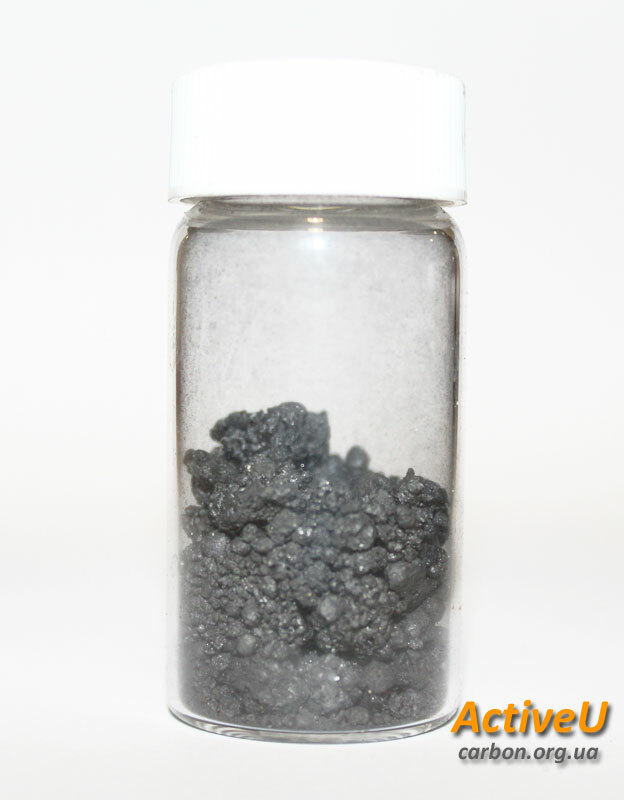 Reactivated carbon can be used in place of new virgin carbon for aqueous and vapor applications to remove organics. Reactivation process destroys organic compounds that had been adsorbed onto the carbon and thereby increases the surface area and pore volume of the spent carbon. 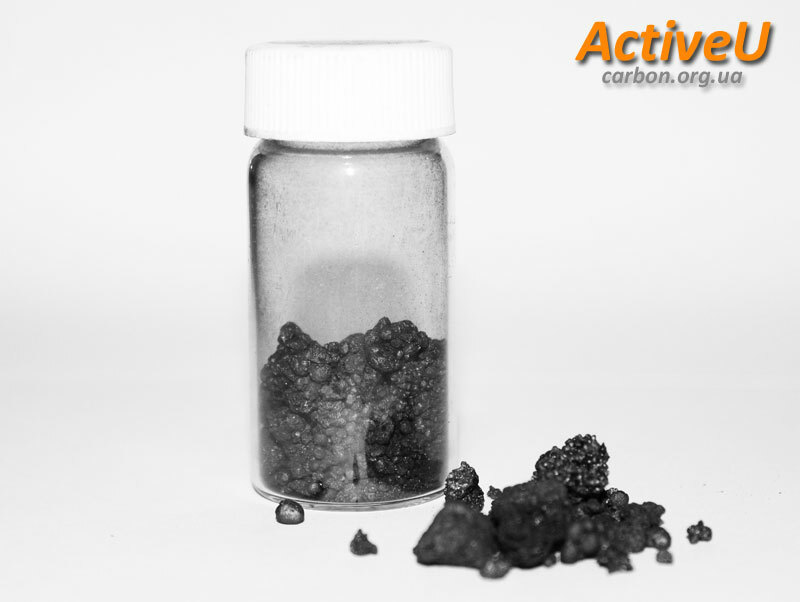 Reactivated carbons can be used in all applications where virgin carbons have been traditionally used and are suitable for use in treatment of potable water, process water, wastewater, groundwater remediation and other applications.